النصر لإضراب عمال النقل العام! We affirm our solidarity with your legitimate strike and stand with you in the battle for decent pay and for public services. 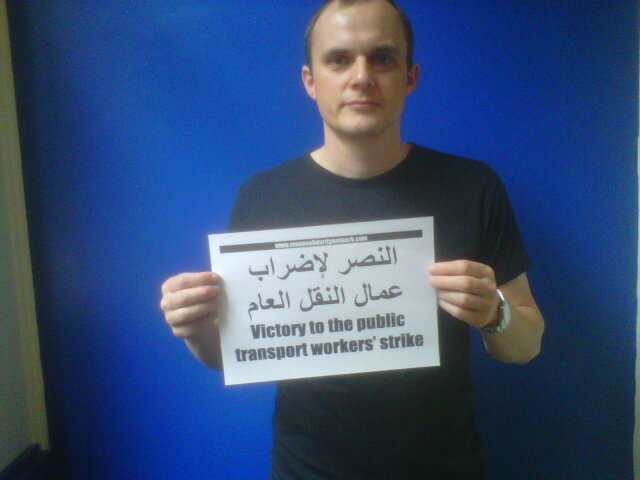 Victory to the public transport workers’ strike!